A positive for the formerly incarnated. Vice and the Center for Employment Opportunities (CEO)— a nonprofit that provides employment opportunities for ex-convicts—are joining forces. 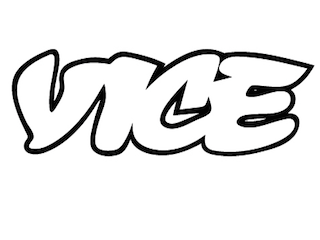 Together, Vice and CEO plan to encourage companies to hire more people with criminal records. Vice and CEO’s multi-part action plan includes revising Vice’s hiring practices to take on more ex-convicts; calling on major companies to do the same; and developing a specialized recruitment strategy that will ensure the formerly incarcerated maintain long-term employment.